Yes, yes, you already have an opinion, don’t you? And you’re also ready to fight me if your favourite didn’t make the list, right? It’s safe to say that everyone has their own favourite Disney movie, and honestly, the “top 10” just isn’t going to cut it. Furthermore, the only “reliable” way to gauge popularity is by box office views, which isn’t all that reliable, because we want to know what stands the test of time! A search revealed that favourites differ by country as well, so how’s a girl to choose? Based on a few different websites, we’re mixing and matching it up! In no particular order, let’s go! Okay, all of our sources show that this is definitely a crowd favourite. And my personal favourite. I wanted to be a lion when I was a kid. Still do, actually. 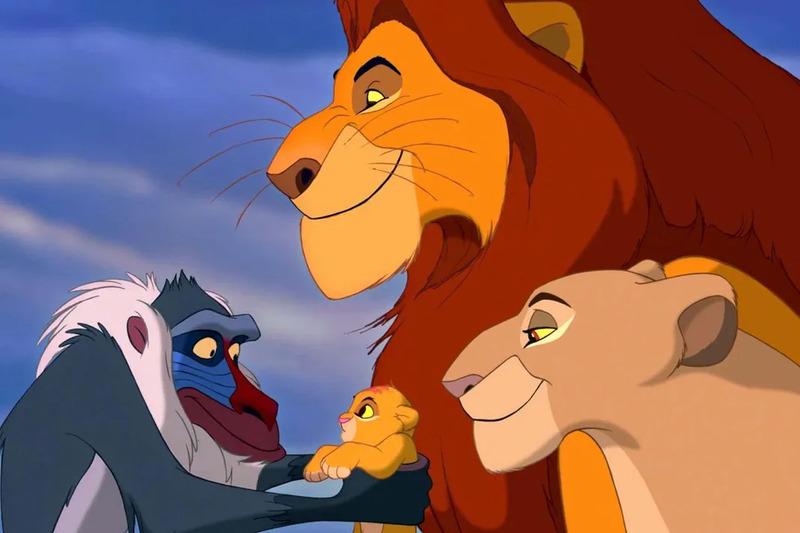 Anyway, with its live-action remake slated for release this year with Queen Bey as Nala, there’s no doubt that Simba will reign supreme again! 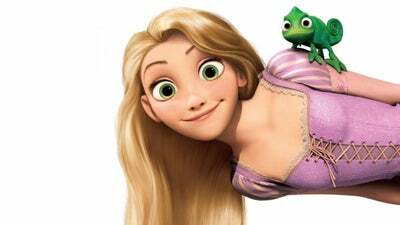 “Rapunzel, let your hair down!” is such a fairytale classic that every little girl knows it. If your child doesn’t know it, parents please educate them. Mandy Moore as Rapunzel sang captivatingly, and Eugene provided the element of humour which is immensely enjoyable. Not to mention the twist ending no one saw coming! A collaboration with Pixar, Finding Nemo brought fame to all clownfish around the world. Interestingly, most people I speak to remember the girl with the braces the most. When Finding Dory released 12 years later, it roped in a whopping 804 million sterling pounds at the box office, according to a UK website. Fight me on this: every girl wanted (or still wants) to be a mermaid. Ariel gives up her voice to Ursula in exchange for legs, so that she may live with Prince Eric after falling in love with him after saving him from a storm. (Logic? But never mind.) But of course Ursula has a sinister motive; she wants to rule the seas and take over from King Triton. Naturally, she uses Ariel (and her stolen voice) to threaten the king, Ariel’s father. 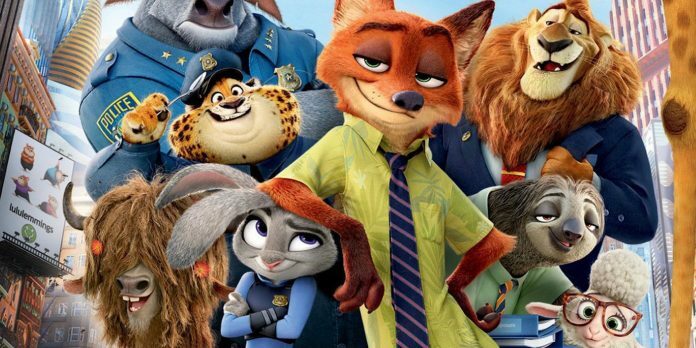 Zootopia is one of the more recent Disney releases, and I love how it speaks about trust, friendship, and overcoming differences and difficulties. It’s about believing the best of people, and I think that the world could use this a little more. Also, could I say that the most memorable character in Zootopia is probably the sloth? I thought so. For some reason, Moana felt like it wasn’t that big in Malaysia, but it got overwhelming response in the US and the UK. An ethnic minority princess that needed no man to save her? Everyone rejoiced! From her journey of self-discovery leading to knowing her place in the world and having control over the seas, Moana is one admirable girl! 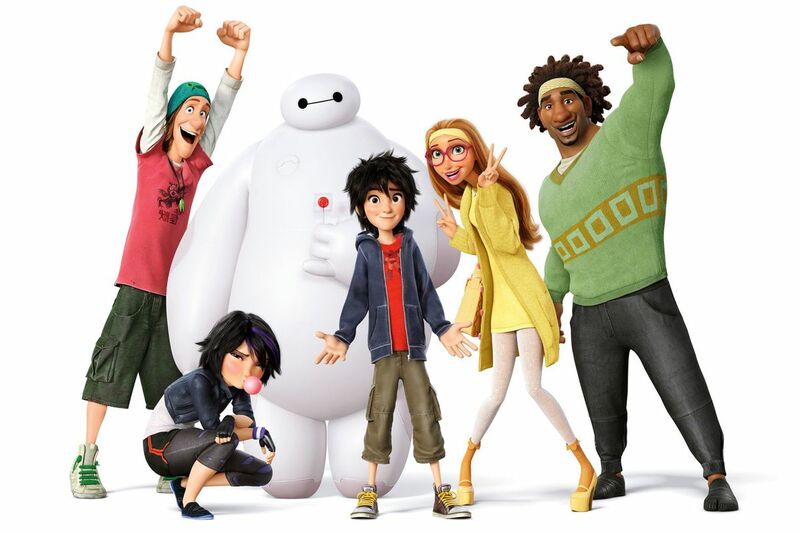 A review stated this: “What Frozen was to sisterhood, ‘Big Hero 6′ is to brotherhood.” Everyone knows the big, gentle giant known as Baymax, and a group of funnily named friends Wasabi, Go Go Tamago, Honey Lemon, and an ordinarily named Fred. Well, on the surface it looks like an action-packed movie, but in fact, it is the characters’ hearts that draw the audience in. You might have heard: Aladdin is also getting its own live-action remake as well! A street rat and a princess; you’ve had thought that the princess had it all. But then, Aladdin manages to show Princess Jasmine a whole new world. We believe that we will get to see a whole new world with the live-action remake as well! This is what it means to be a timeless classic! I mean, is there anyone who doesn’t know what Beauty and the Beast is? With her love that transgresses physical looks, Belle demonstrates what it means to not judge a book by its cover. As for her initial reason to stay with the Beast, that’s love for her father, bright and clear. And she reads too! What’s not to love? Another crossover with Pixar, Toy Story has released 3 movies, and we’re getting Toy Story 4 this year. Toy Story 3 was the one that did really well in the box office, but it wouldn’t be right to include Toy Story 1 and 2 as part of this entry. After all, without 1 and 2, where would 3 be? Looking forward to seeing Woody and gang back in action! Wait, what? And just like that, we’re done? You may have noticed some other popular Disney movies not included, but like I said, 10 barely scratches the surface of what Disney has to offer. Mulan, Sleeping Beauty, Snow White, The Incredibles, Frozen, and Peter Pan are just a few more off the top of my head that are popular, so don’t kill me for no including them! Hope that you’ve enjoyed this list, and do share with us your personal favourite in the comments below!